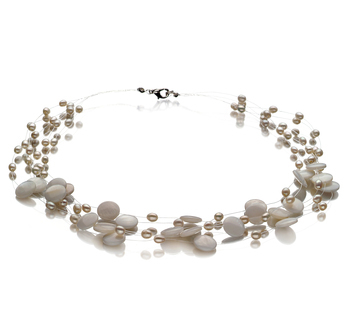 If you want to make a statement when wearing such pieces of jewelry then go for this length of necklace that measures 30 inches or longer. But the secret to wearing this style of necklace is to make sure you choose the right length for your body shape. 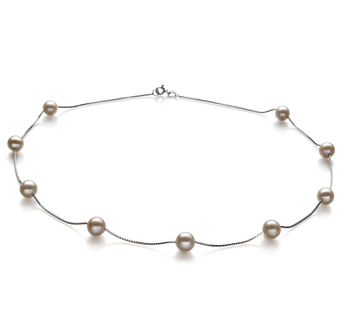 This is especially important for women who are a little larger around the chest. 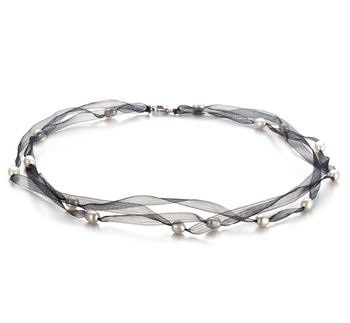 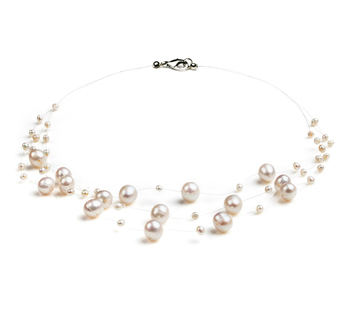 Not only are these kinds of necklaces a symbol of elegance but also of femininity. 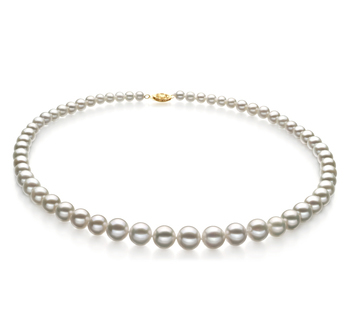 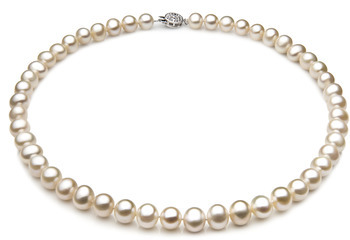 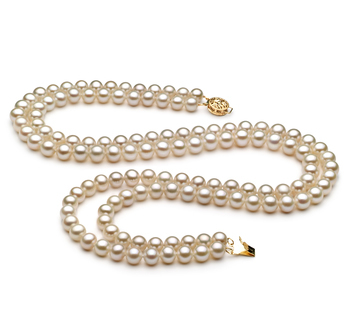 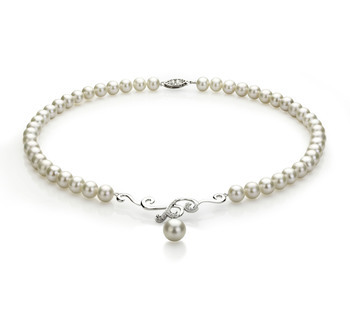 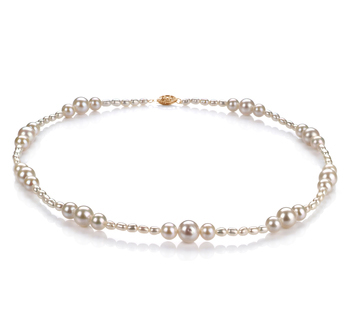 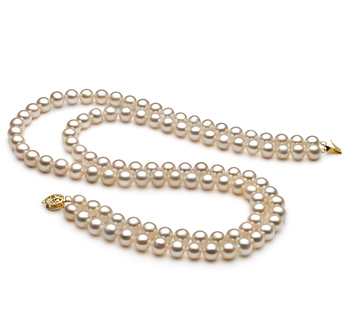 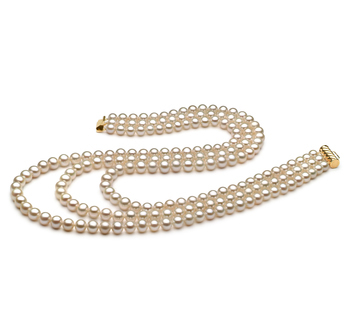 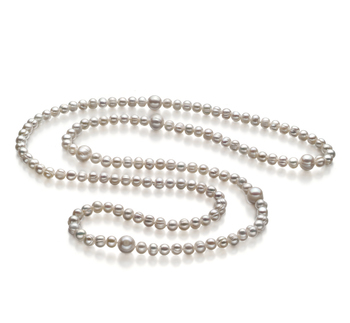 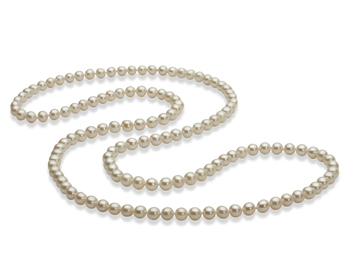 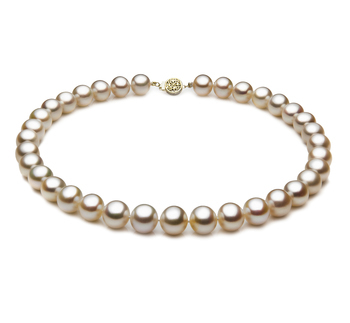 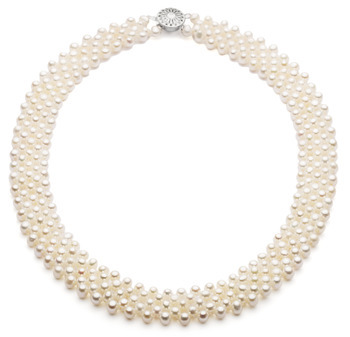 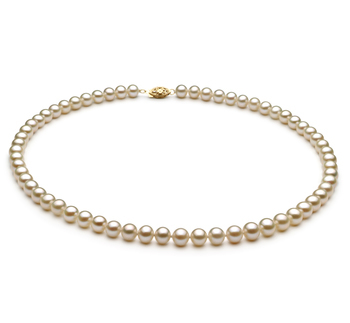 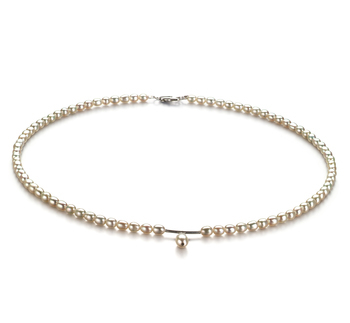 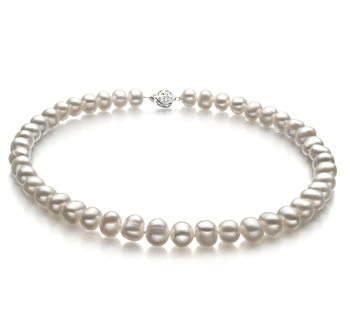 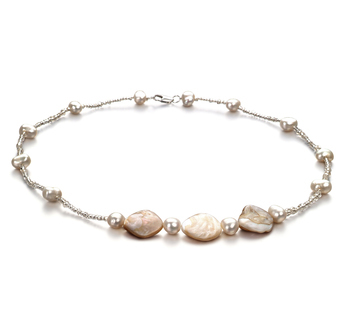 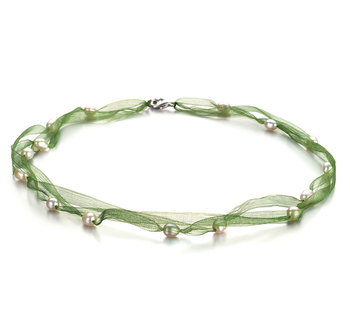 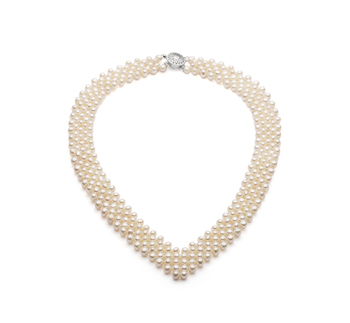 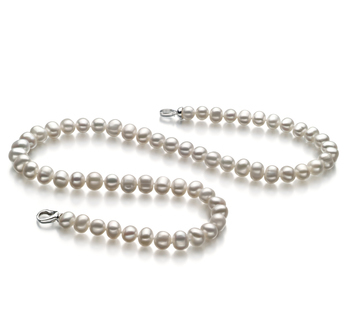 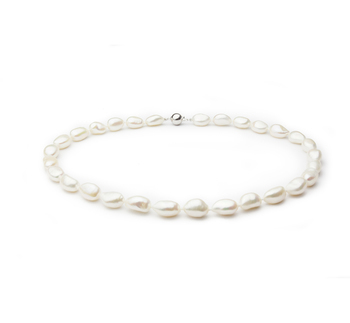 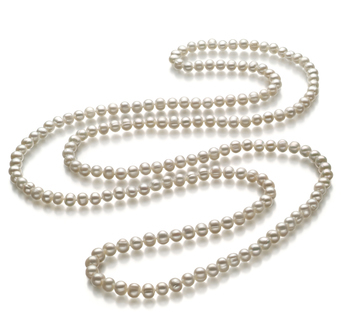 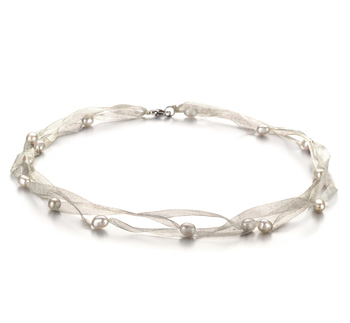 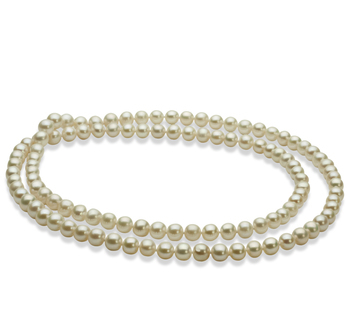 You can team such a white Freshwater pearl necklace with a pair of jeans and a t-shirt or your business suit. 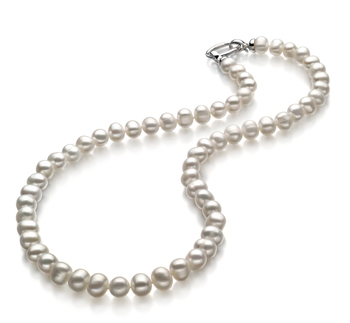 This type of necklace should be a key accessory in any woman’s jewelry box.